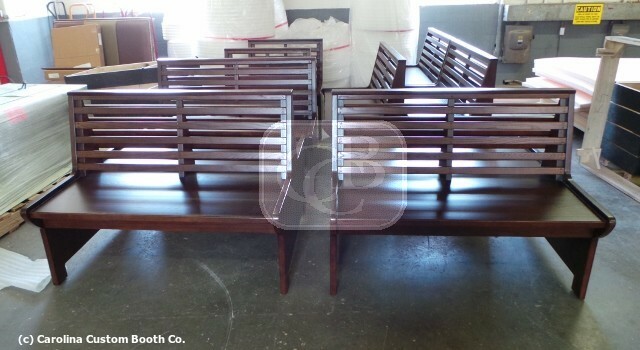 Custom Wood Seating for Student Dining! 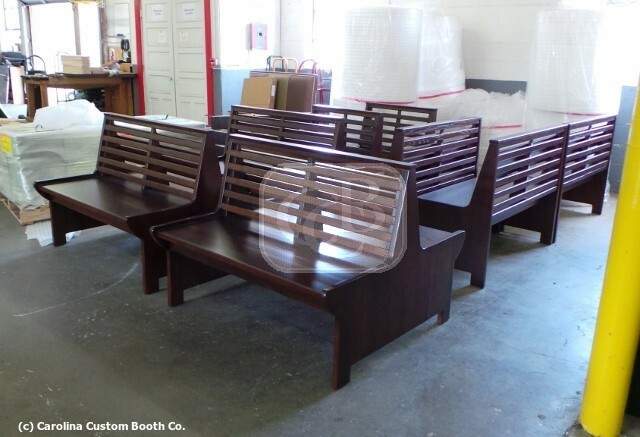 This week we are featuring custom seating produced for Tuskegee University based in Tuskegee, Alabama. 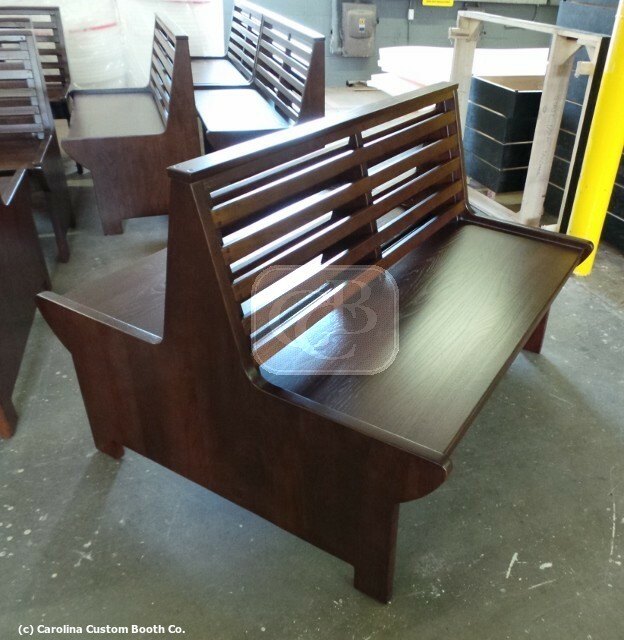 CCB produced custom wood seating for Tuskegee University which is 1 of 7 different styles produced for a student dining facility. 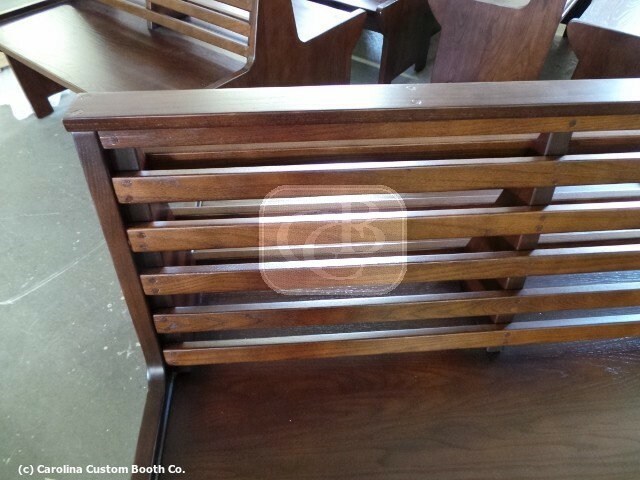 This particular style features a wood seat, custom wood stain, and an open slat back which gives a casual feeling with the look of a refined park bench. Perfect for dining in!